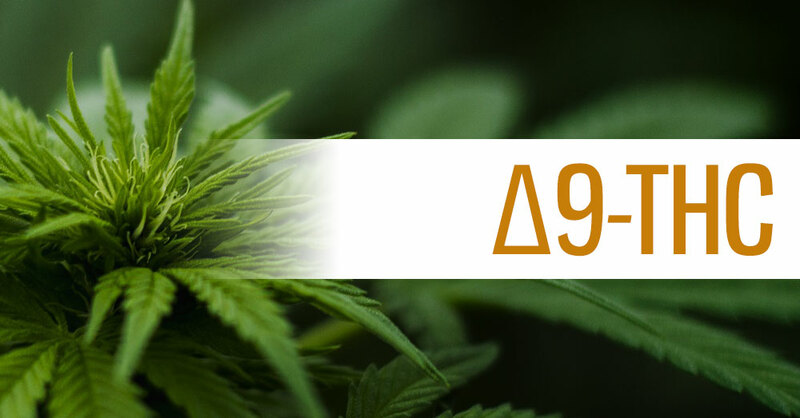 The most well-known cannabinoid by far must be Δ9-THC pronounced delta-9 tetrahydrocannabinol. 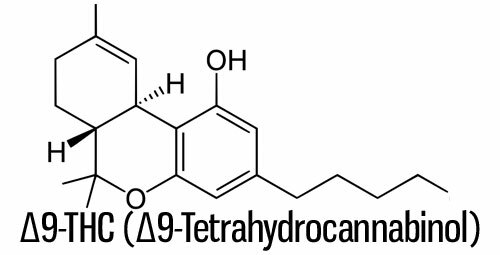 This molecule, better known simply as THC, is responsible for the psychoactive properties of marijuana use. 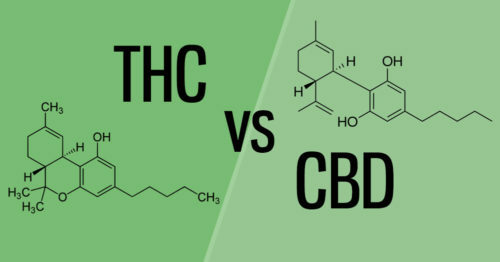 The euphoric 'high' is produced nearly exclusively by this phytocannabinoid compared to the non-psychoactive properties of CBD and other minor cannabinoids. Molecularly identified in 1964, this compound has had a long and complicated history as a medicine and recreational drug. Though not universally accepted or enjoyed by all, there is no doubt that tetrahydrocannabinol has had a massive impact on society. 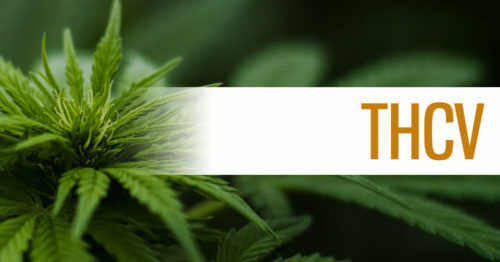 From recreational use influencing culture to a catalyst for extremely important medicinal discoveries, like it or not, THC is not a compound to be ignored. 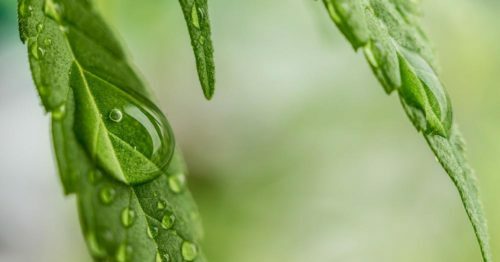 Perhaps most importantly focus on cannabis use ultimately led to the discovery of an internal cannabinoid-receptor system in the body named after the cannabis plant: the endocannabinoid system. 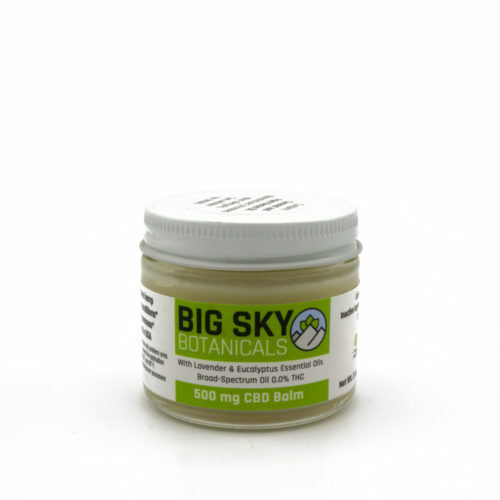 Like the other major phytocannabinoids naturally occurring in cannabis, THC begins its life as CBGA. As the plant grows, this root cannabinoid is synthesized into CBDA, CBCA, and THCA. These acid-form molecules are not 'activated' until they are heated and undergo a process called decarboxylation. In the case of THCA, this raw cannabinoid is non-psychoactive, unlike the 'active' THC produced through heating. This is why eating raw marijuana won't get you high but smoking it will. 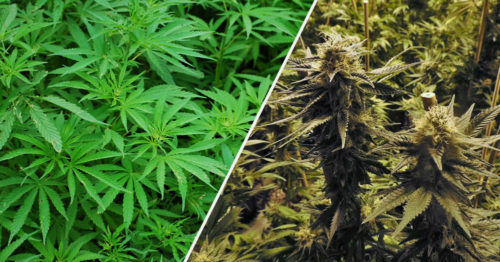 What Are the Effects of THC? When tetrahydrocannabinol is ingested, it activates receptors in the endocannabinoid system (ECS) that are found throughout the brain, nervous system, and other major bodily systems. 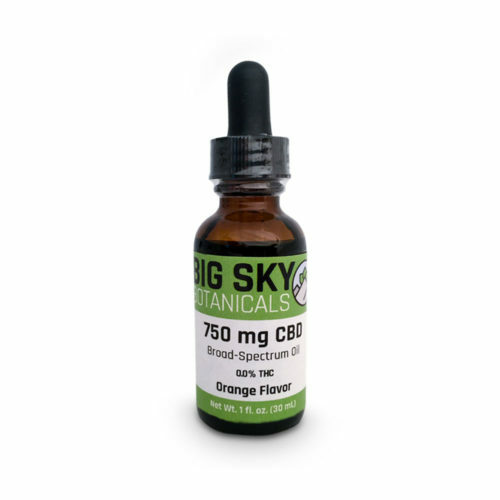 Specifically, THC is a strong agonist for the CB1 receptor where it attaches and 'over activates' this system which typically regulates mood, appetite, cognition, and perception. This temporary overstimulation creates 'high'. Indica strains are intended to provide a sedative, deep body relaxation experience - often used at night. Sativa strains are intended to provide a more energizing, uplifting experience - often used during the day. Hybrid strains combine properties of both indicas and sativas and the effects vary from strain to strain. 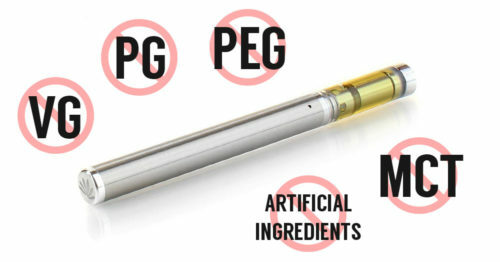 What Are the Benefits of Δ9-THC? 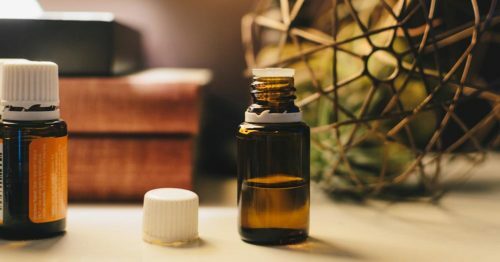 Despite the social divide over the substance and the contradicting scheduling of marijuana, there is no doubt that this compound offers therapeutic benefits to the user. 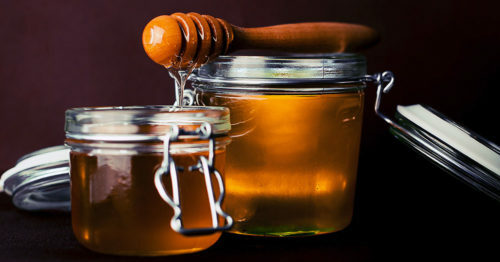 Some people use the compound to increase appetite and assist with sleep among other uses. 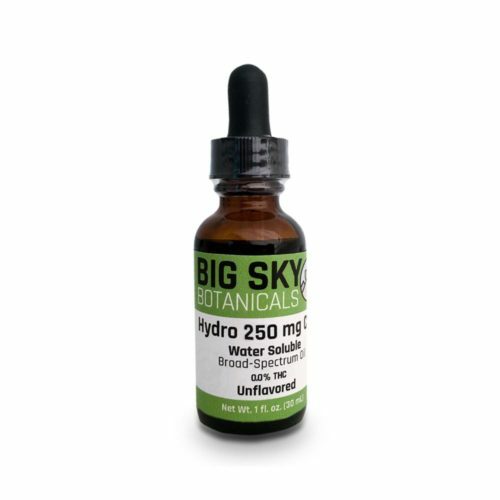 In addition to ingesting natural plant form, there are also several medicines being either synthetic analogs to THC like nabilone and dronabinol or specially extracted products like Sativex. Where Can You Find THC? Unlike many minor phytocannabinoids, THC is not tough to find. The compound is cultivated in high concentrations in a wide variety of marijuana strains for those looking to recreationally or medically enjoy the benefits. 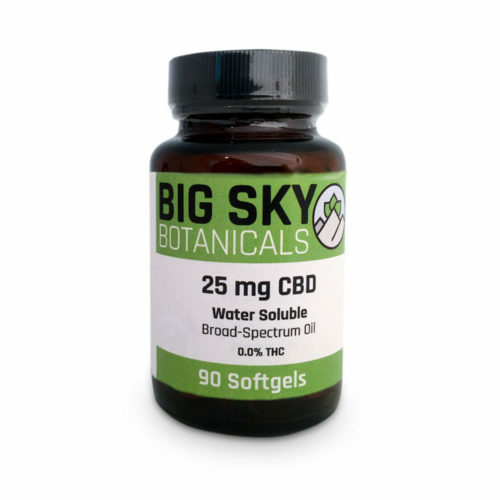 Additionally, those looking to minimize the psychoactive effects yet still ingest the compound for its medicinal benefits, trace amounts of THC can be found in full-spectrum hemp-sourced CBD products.